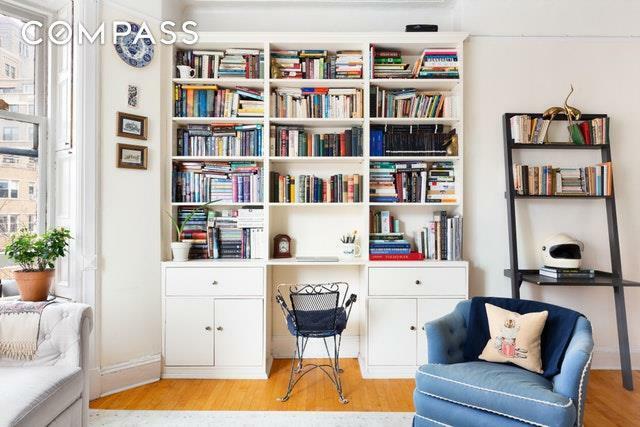 Amazing light abounds in this pre-war one bedroom in the heart of Park Slope. There are high ceilings, pre-war details, gorgeous bay window with shutters, ceiling fans and lots of built-ins. 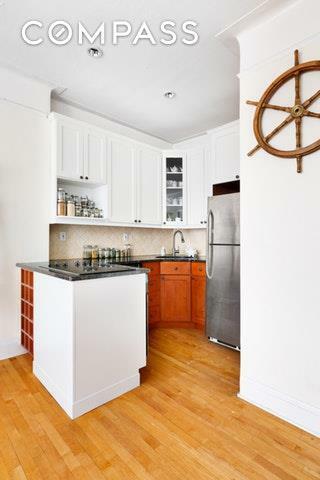 The kitchen opens to the living room and has stainless steel appliances, including a dishwasher. The bathroom boasts classic tiling and a bright skylight. 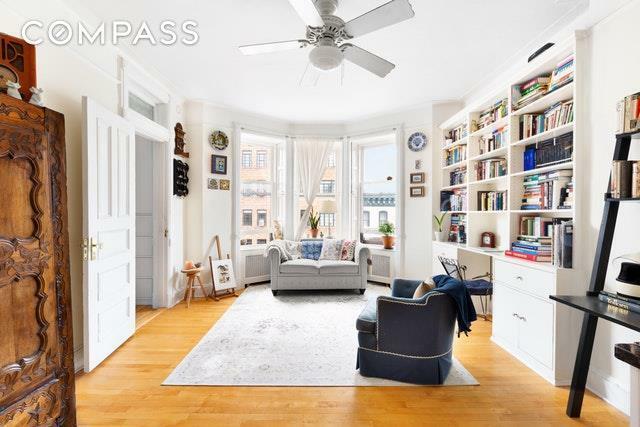 This Park Slope charmer is found on the top floor in a gorgeous 8th Avenue brownstone with original wood-work and beautiful facade. There is laundry and bike storage in the basement. 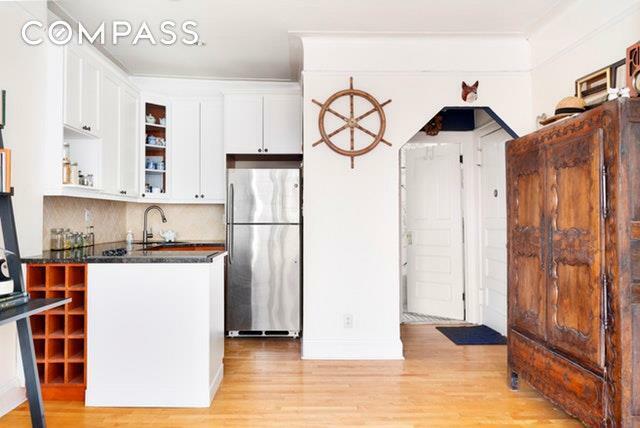 The close proximity to the subways and Prospect Park make this Park Slope beauty the one to call home. Pets ok, sorry no dogs.